Xiaomi is looking to further disrupt the Indian smartphone market. Out of nowhere, the Chinese company has announced a premium variant of its entry-level Xiaomi Redmi 4A. The company has confirmed the news on Twitter. The premium variant of the Redmi 4A comes with 3GB of RAM and 32GB of internal storage for Rs. 6,999. For the unknown, Xiaomi first introduced the Redmi 4A to the Indian market back in March 2017. However, the phone is available in just one variant until now with 2GB of RAM and 16GB of internal storage. Starting today, the device will be made available in two variants. 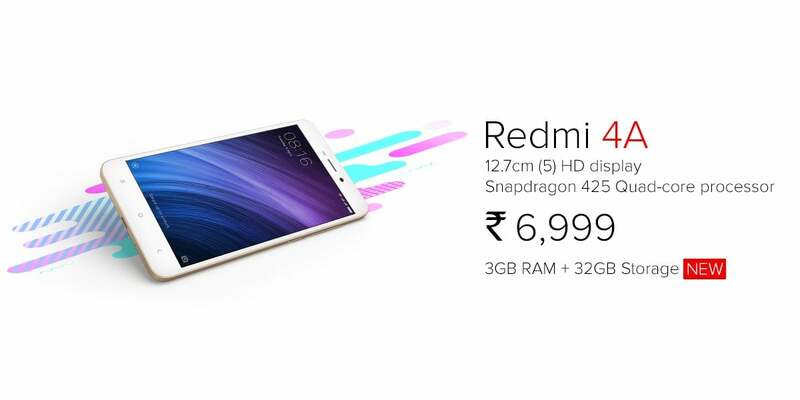 Xiaomi India Director, Manu Kumar Jain has confirmed that the premium variant of the Redmi 4A will be for sale from August 31 on all the major e-commerce platforms including Flipkart, Amazon India, Paytm, TataCliq, and Mi Home. The Xiaomi Redmi 4A has entry-level specifications on board, but it justifies the asking price. The device flaunts a 5-inch HD display with no mentioning from Xiaomi of any protective layer on top. Under-the-hood, the phone comes with a Qualcomm Snapdragon 425 SoC, clubbed with 2GB/3GB of RAM and 16GB/32GB of internal storage. Adreno 308 GPU will take graphics in the phone care. The phone also comes with microSD card slot to expand the storage, but do make a note that it’s a hybrid slot and you can either use your secondary SIM card or memory card. The phone has connectivity options such as 4G LTE, VoLTE, Wi-Fi 802.11/b/g/n, Bluetooth, and GPS chip. The Redmi 4A rocks a 13MP rear camera, along with a 5MP front-facing camera. The rear camera also has support for LED flash. Another highlight in the Redmi 4A is that it comes with a decent3120mAh battery, much better than what other vendors are offering. The smartphone runs MIUI 8 based on Android Marshmallow and is slated to receive MIUI 9 update in coming days. Xiaomi launched the phone in only three colours in India- dark grey, gold, and pink. 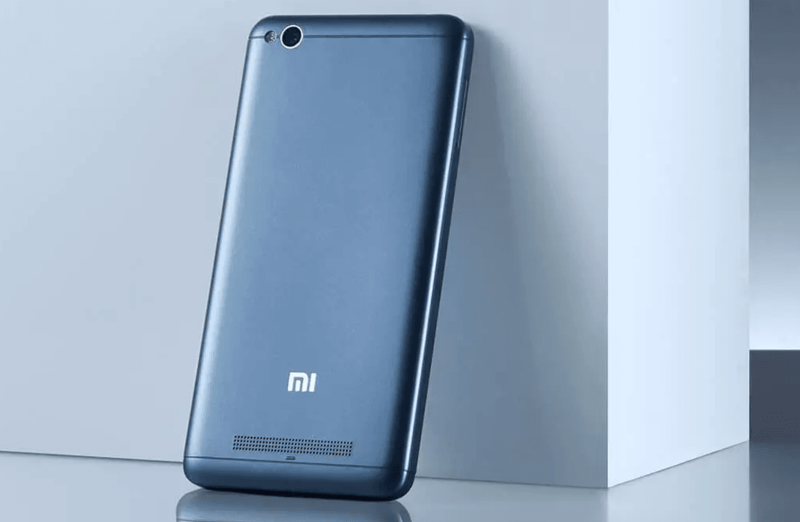 Xiaomi now offering a 3GB RAM variant of Redmi 4A at Rs. 6,999, and the Redmi 4 with much better hardware, metal body, and fingerprint scanner retails for just Rs. 6,999. Which one will you choose now- 3GB RAM Redmi 4A of 2GB RAM Redmi 4? Let us know by commenting below. Out of stock company…… Doing fake flash sale.